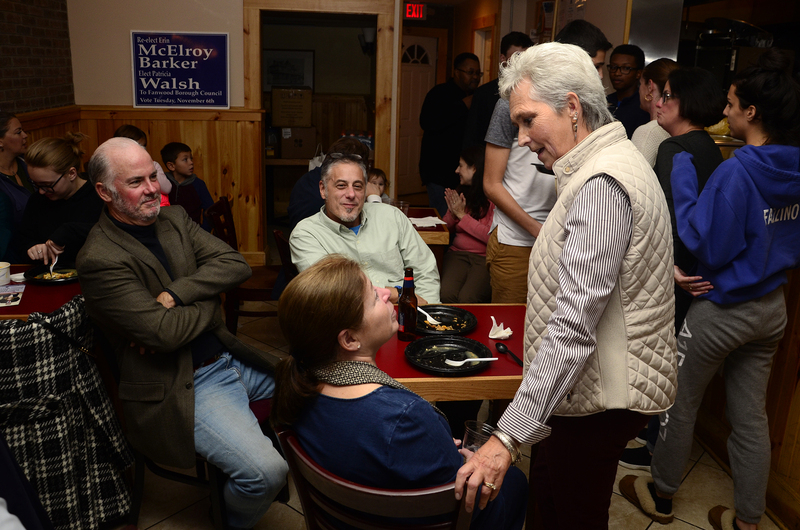 Councilwoman Patricia Walsh joins the Council in the seat vacated by Jack Molenaar. She was elected in November, 2018. 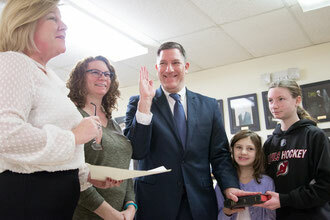 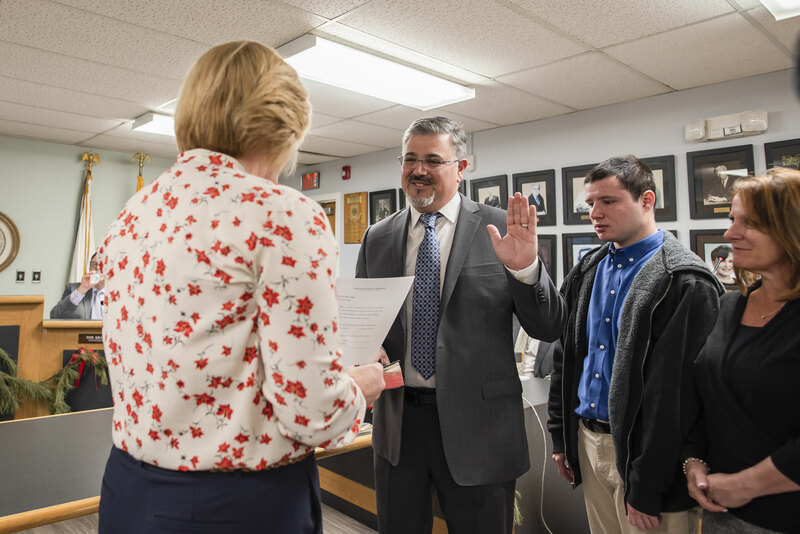 Councilman Jeff Banks assumed the Council seat held by Russ Huegel, who resigned in late December to become Borough Attorney. 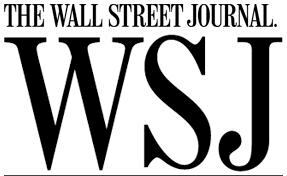 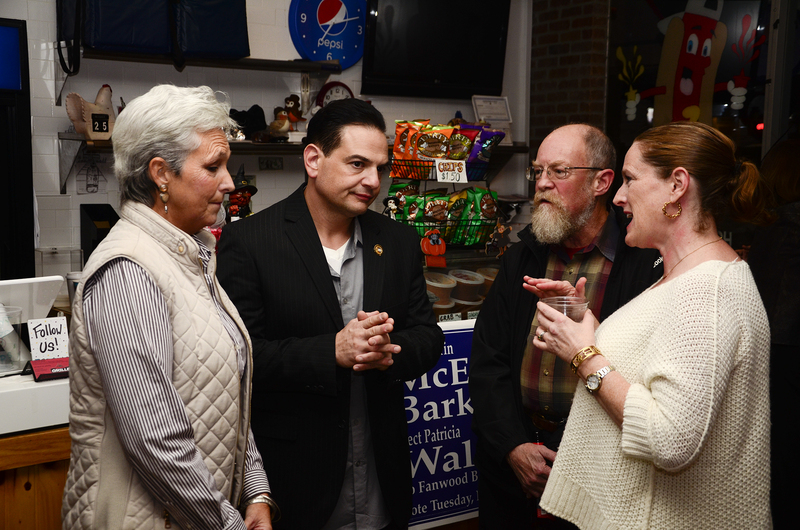 Under state law, Banks was chosen by the Council from three nominees selected by the Democratic Committee. 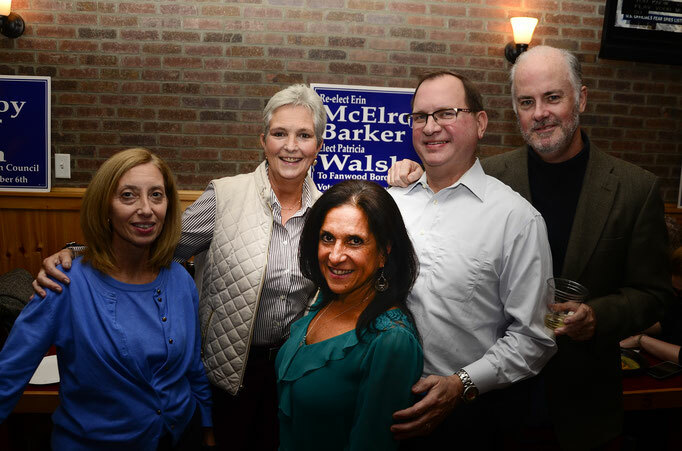 Banks must run for election this year to remain in that seat. 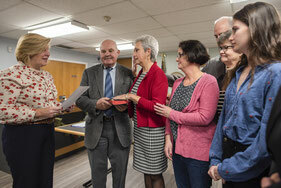 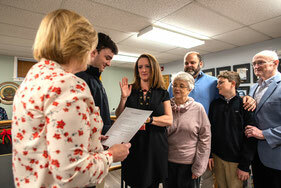 Councilwoman Erin McElroy Barker was sworn in for her second term, surrounded by family. 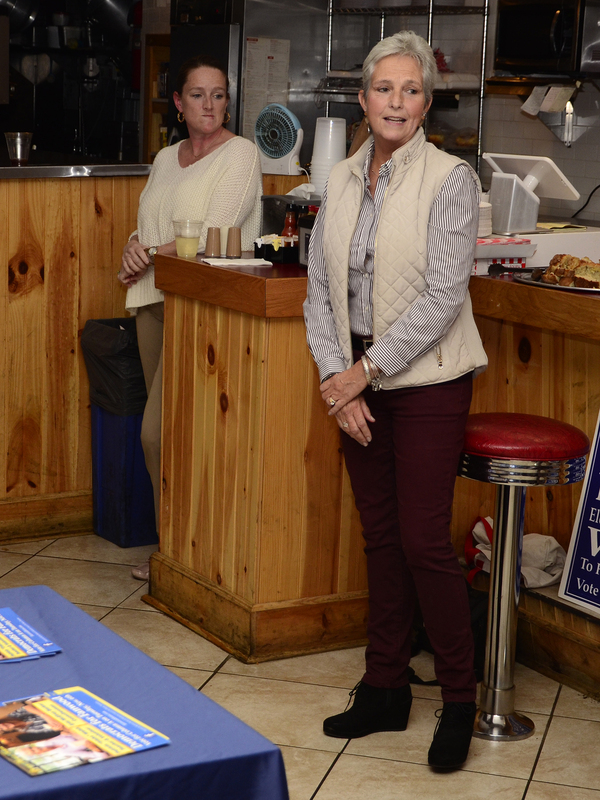 She was re-elected in November. Did you know that, in addition to serving as our Mayor, Colleen Mahr is also the newest President of the New Jersey State League of Municipalities? 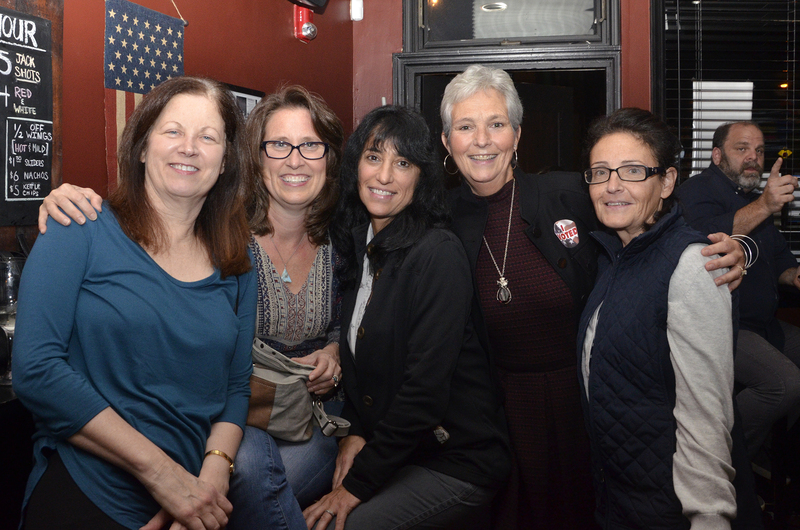 The League is a voluntary association created to help communities do a better job of self-governing through pooling information resources and brain power. 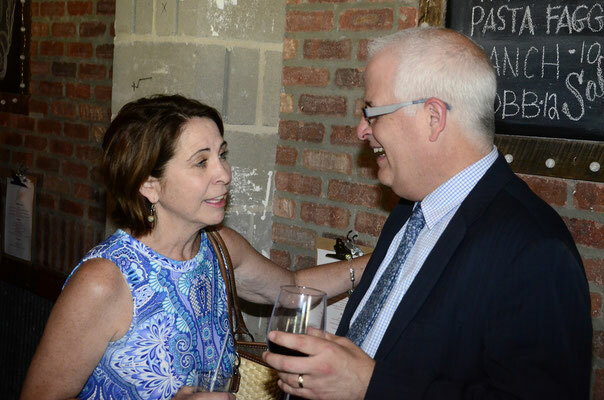 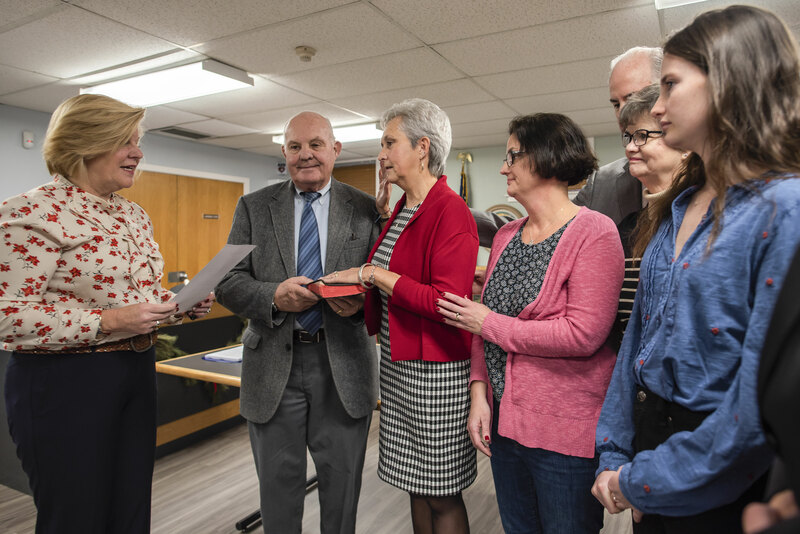 In her role, Mayor Mahr works to lead municipalities to better self-governance and connecting officials across town and county lines for a more productive New Jersey. 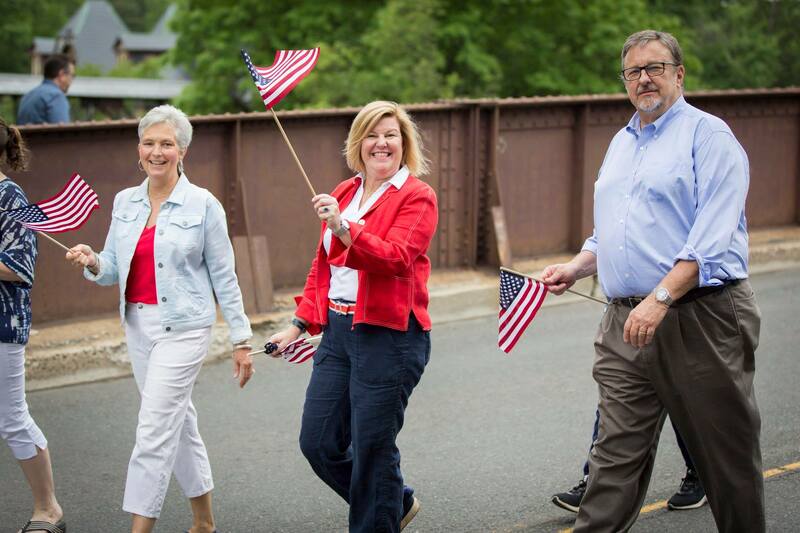 Mayor Mahr is featured in the January issue of the organization's publication, NJ Municipalities, where she discusses her role as the President and also mentions her mayor duties in Fanwood. 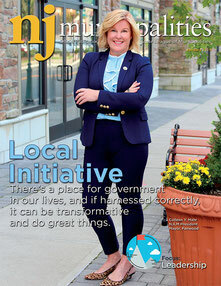 The magazine is available as a subscription-based publication for municipalities and professionals. 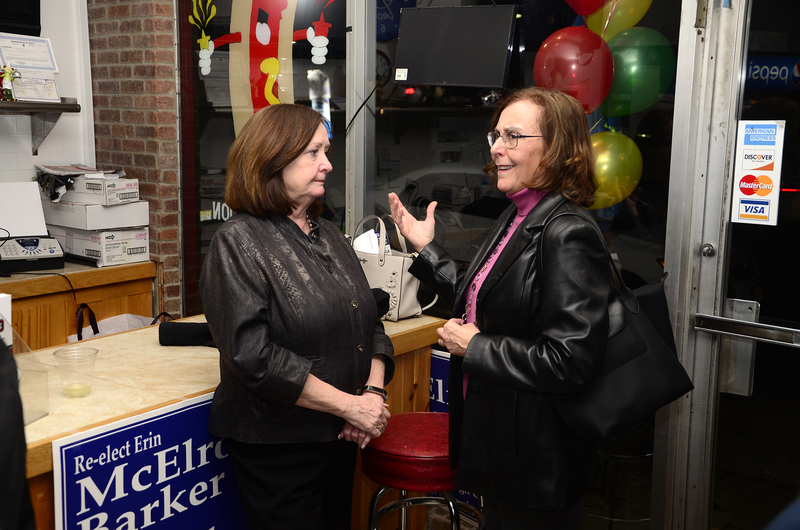 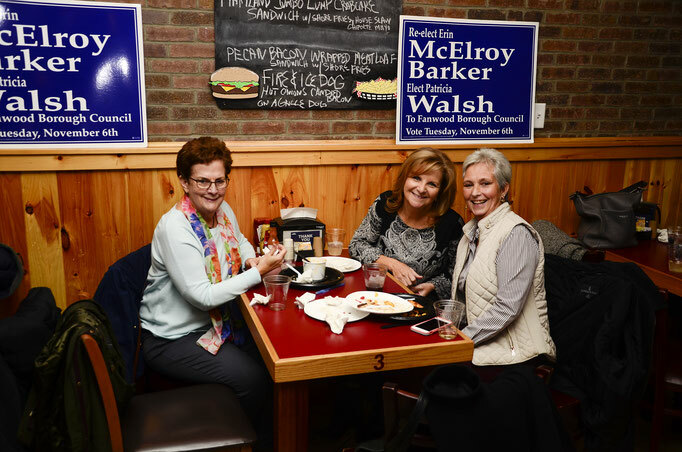 Congratulations to Councilwoman Erin McElroy Barker for being re-elected and to Trisha Walsh for being elected to the Fanwood Council. 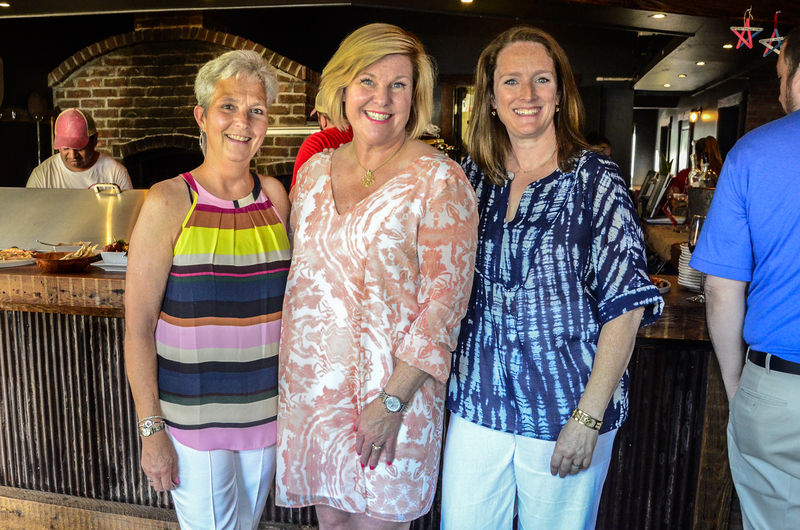 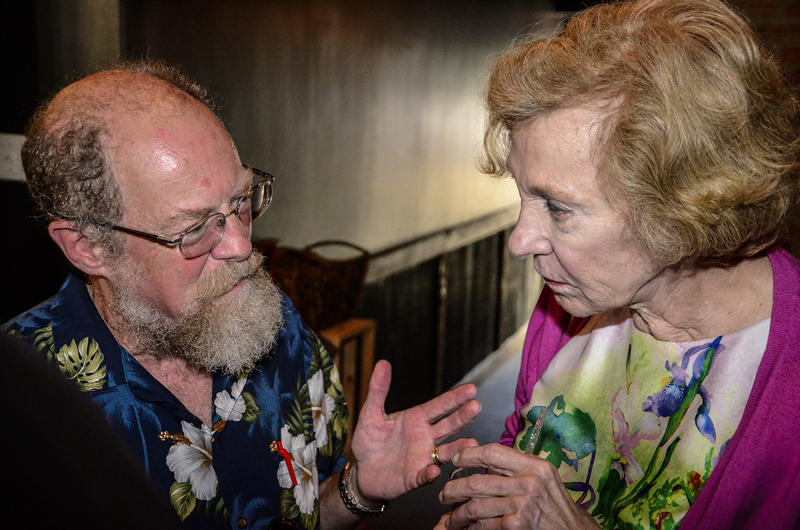 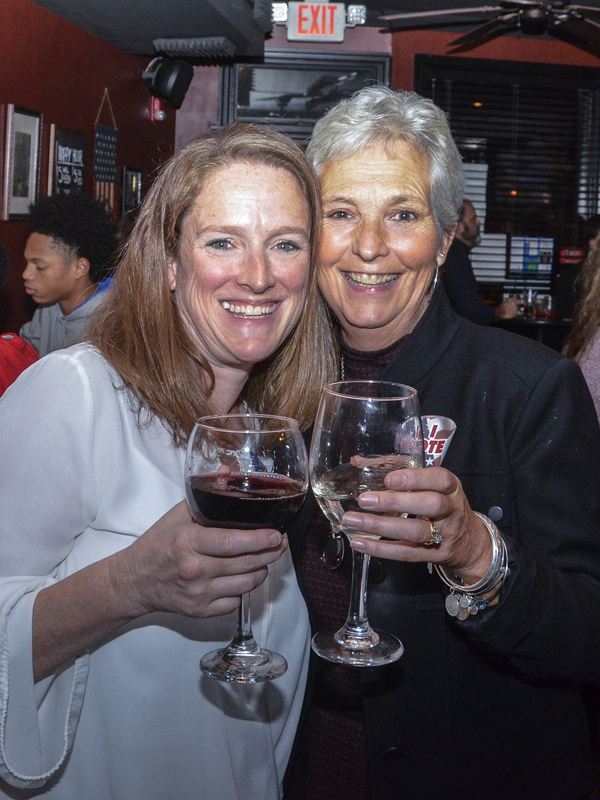 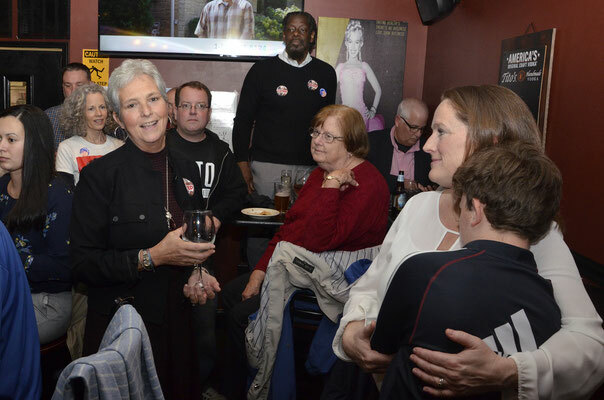 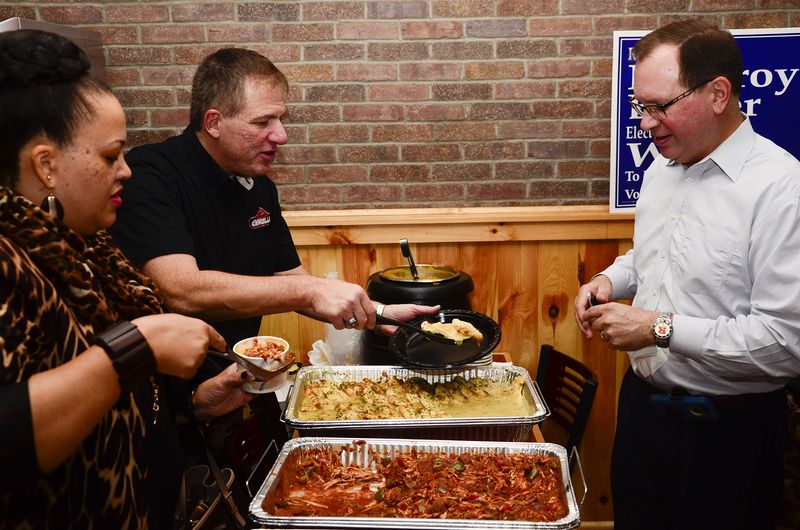 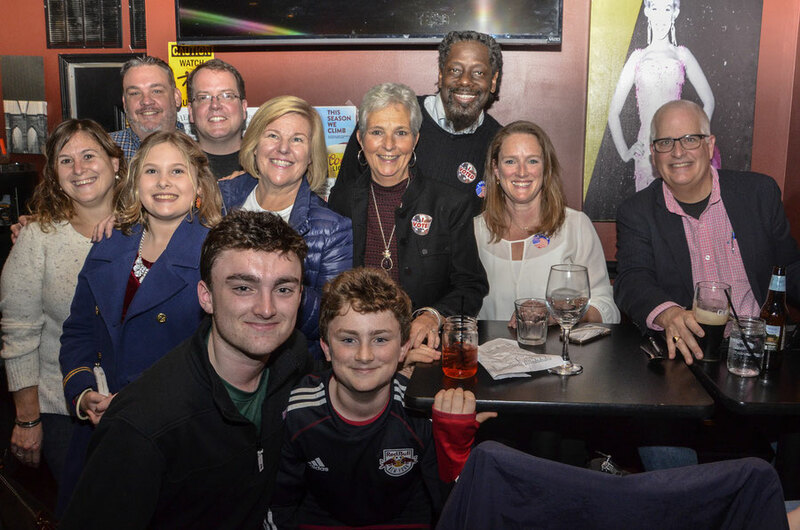 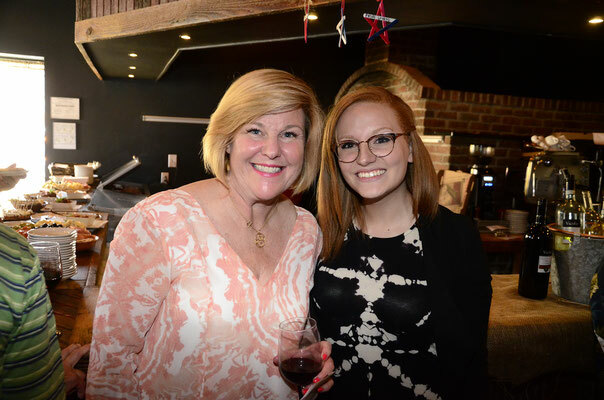 They were joined by Mayor Colleen Mahr, friends, family and supporters at Sheelen's Crossing on election night, Nov. 6th, 2018. Photo: Group, left to right: Eryn Sinclair, Recreation Commissioner; Hannah Sinclair; Scott Sinclair, left rear: Kevin Boris, former Councilman; Mayor Colleen Mahr in blue top; Trisha Walsh, Councilwoman-elect; Councilwoman Erin McElroy Barker; Anthony Carter, back row between them; Councilman Jack Molenaar, Fanwood Democratic Chairman; front row Connor Barker, 15; Kieran Barker, 12. 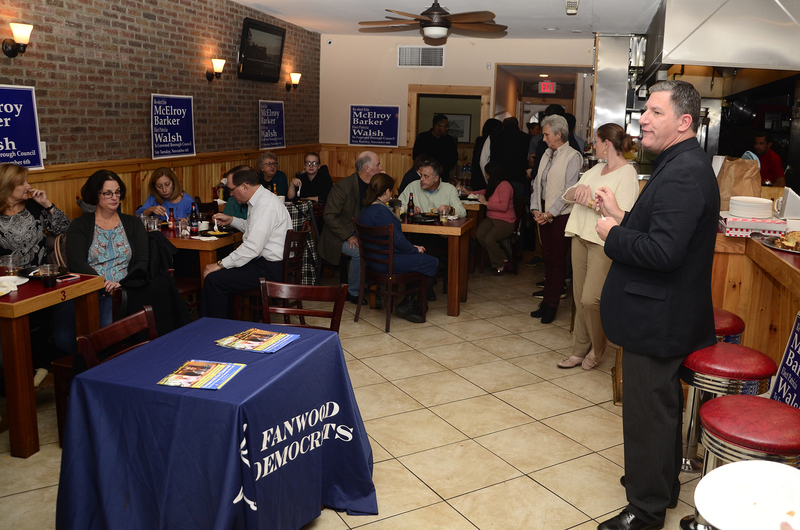 Fanwood voters who live in Districts 4 and 5 will no longer vote at the Terrill Road Bible Chapel. 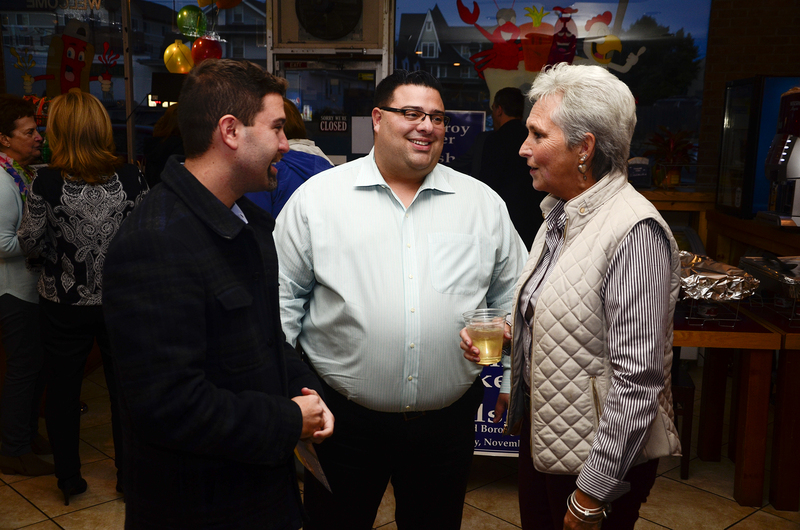 Voters in those districts will now go to the LaGrande Park Building on Election Day. Entry is best from LaGrande Avenue at 3rd Street. 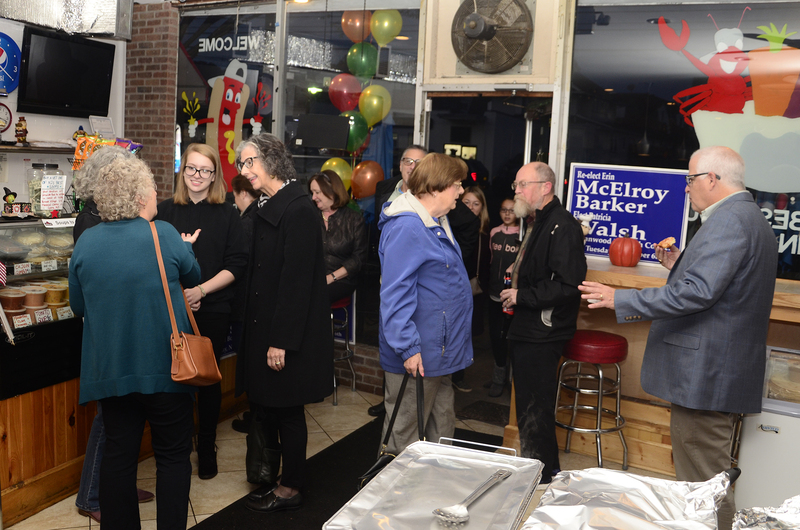 If you are unsure of the district you are in, or would like to see the full voting map, click on the links below. 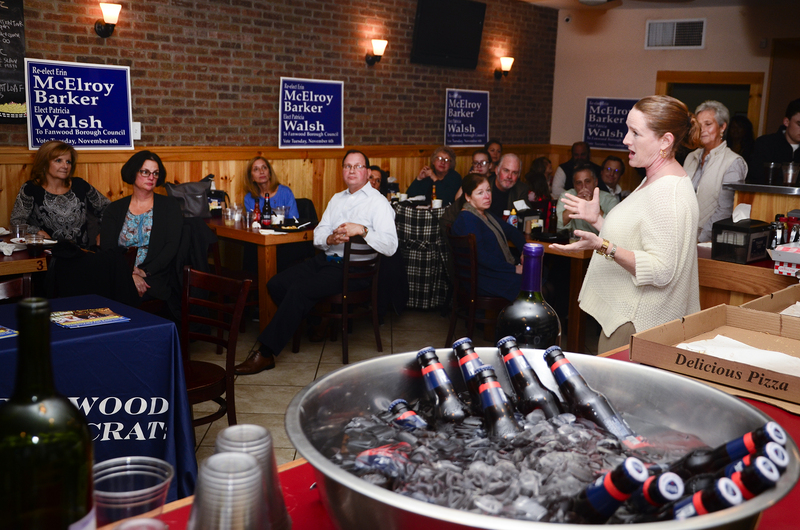 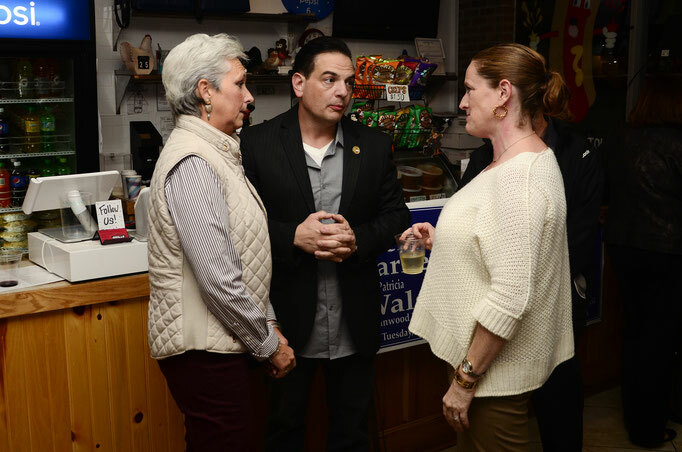 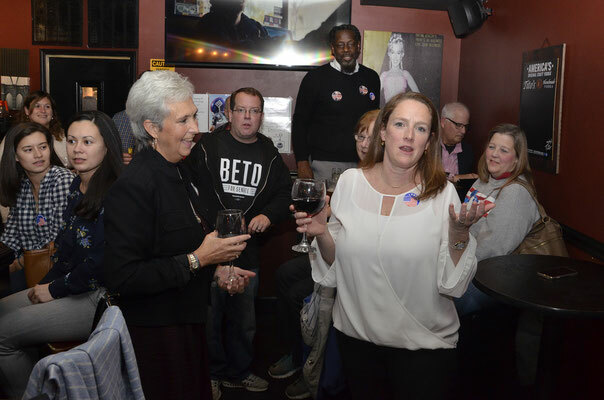 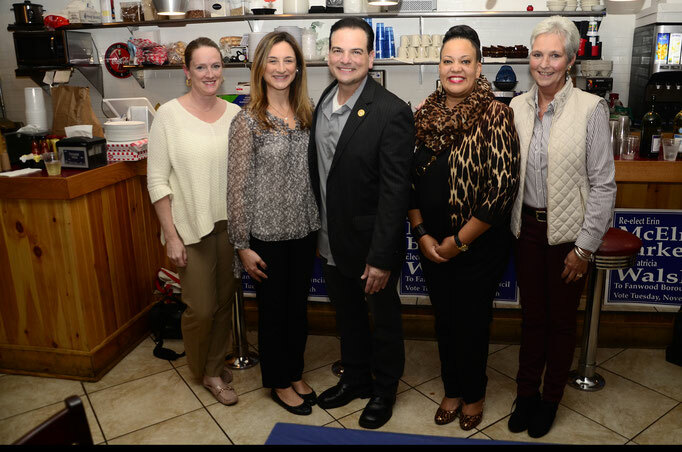 Our fundraiser on October 25, 2018, at the Fanwood Grille for Council candidates Erin McElroy (incumbent) Barker and Trisha Walsh featured fabulous food thanks to hosts Paul Watterson and John Mooney and words of encouragement from State Senator Nick Scutari and Freeholder candidates Andrea Staten and Kimberly Mouded. 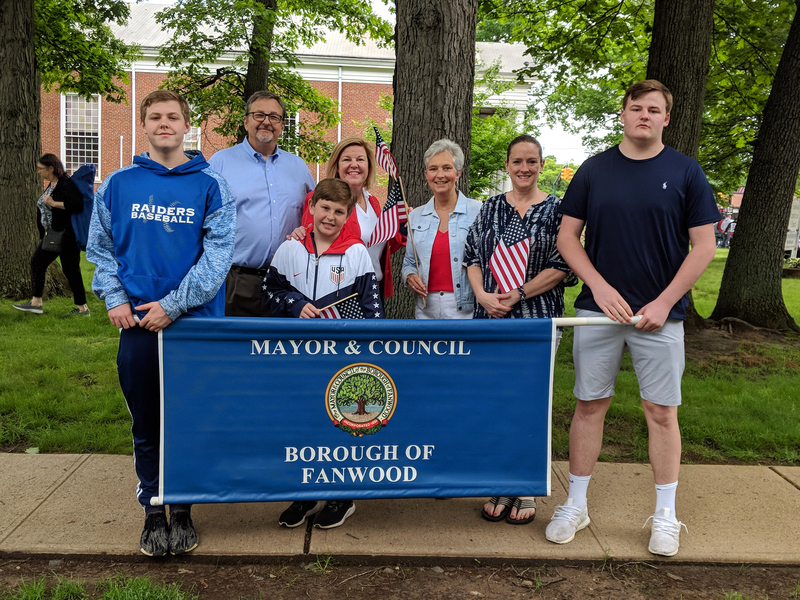 Councilman Russ Huegel was master of ceremonies, accompanied by Councilmen Jack Molenaar and Tom Kranz and Councilwoman Kathy Mitchell. 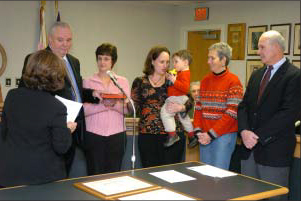 Bruce Walsh, a Fanwood attorney and three-time Borough Councilman, died Saturday morning after a long illness. He was 73. 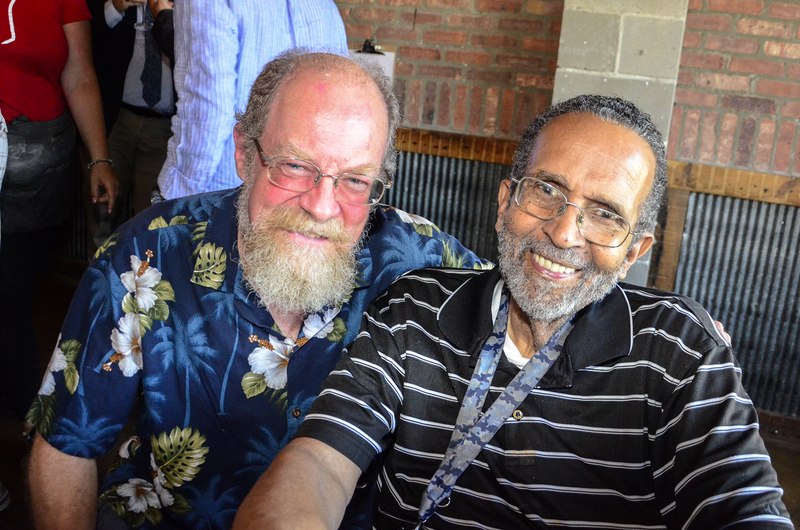 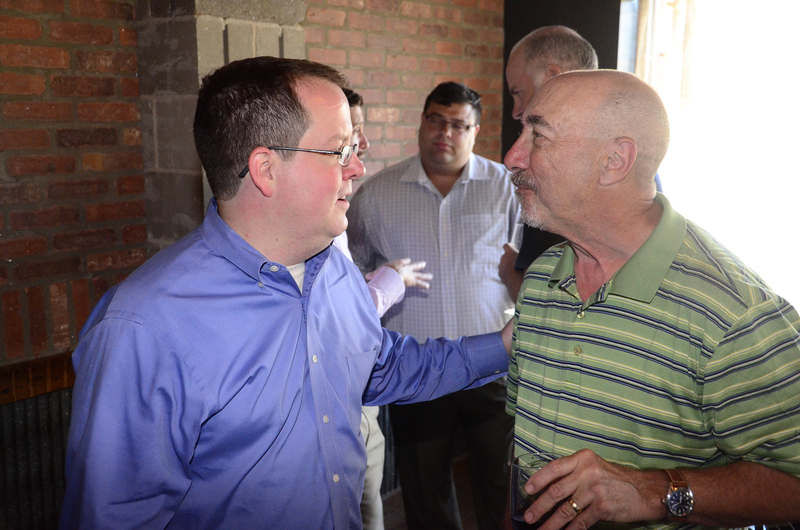 Mr. Walsh served a total of 12 years as a Councilman. 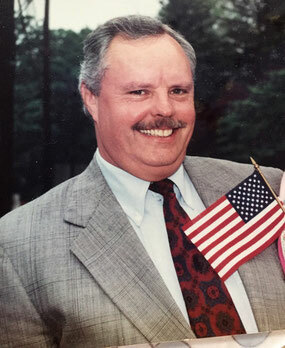 He was first elected in 1988 and served through 1991. 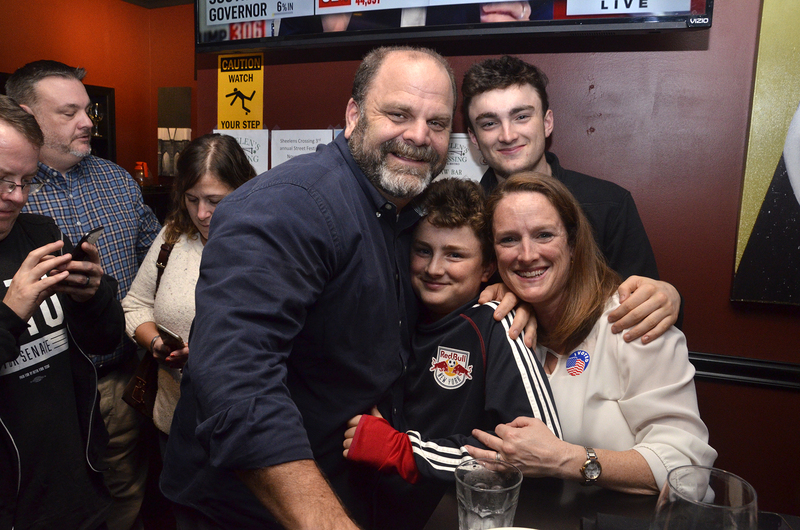 After a year off, he was elected again in 1992 when he and Council President Maryanne Connelly made Borough history by capturing majorities in all seven of the town’s voting districts. 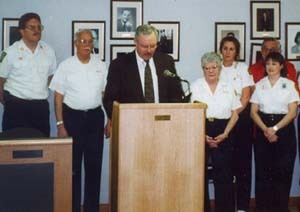 He served from 1993-1998, then again from 2006-2008. 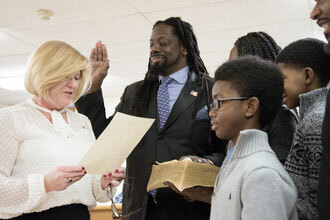 He served varying roles on the Council including Council President, Police Commissioner and Fire Commissioner. 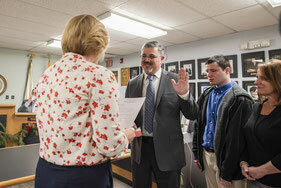 In between Council terms, he served on the Planning Board. 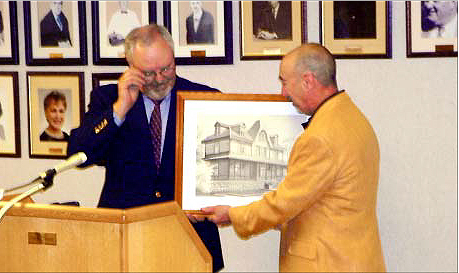 Mr. Walsh, writing in the Fanwoodian newsletter in 2008, his last year on the Council, spoke fondly of his years serving the town. 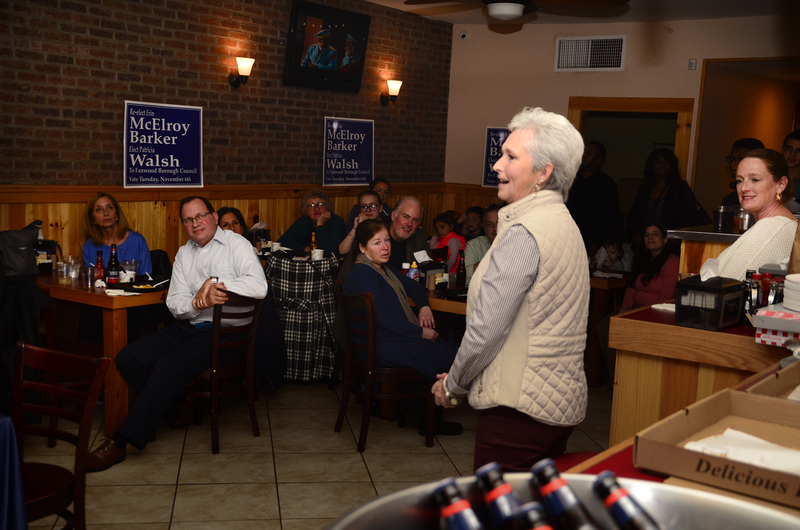 Mr. Walsh’s sister, Trisha, following in her brother’s footsteps, is currently running for Fanwood Borough Council. 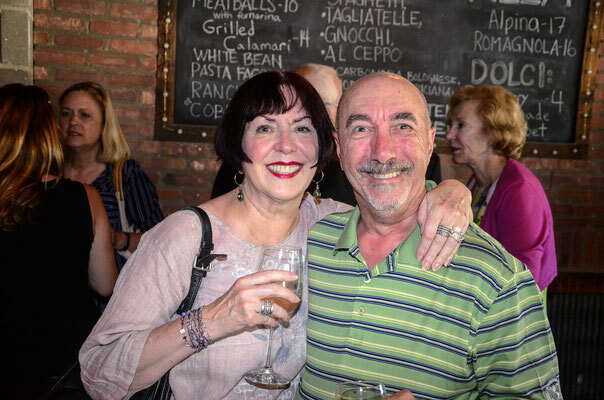 Mr. Walsh is survived by his wife Pat and three children raised in Fanwood--Jennifer Fazzino, who lives in Fanwood with husband Sal, Michael Walsh and Emily Crispino, and eight grandchildren, Matthew, Alex, Mary, Timothy, McKenzie, Michael, Natalie and Thomas. 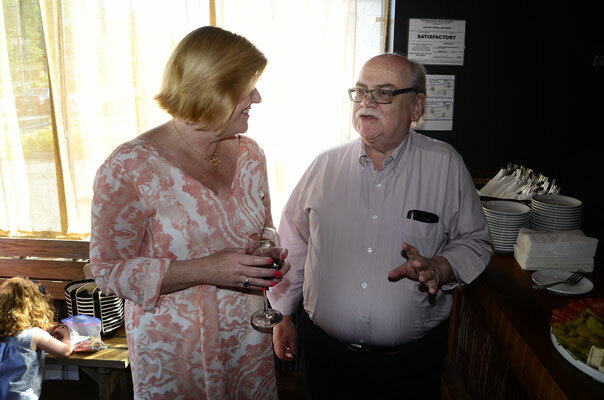 Those interested in paying respects may do so Tuesday, July 31, 2-5PM at the Iliff-Ruggiero Funeral Home, 156 Main Street, Newton, NJ 07860. 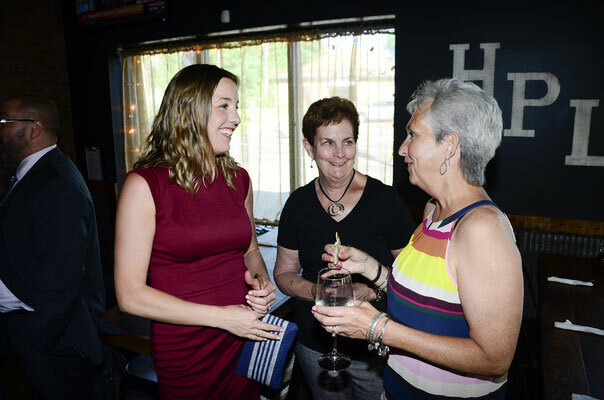 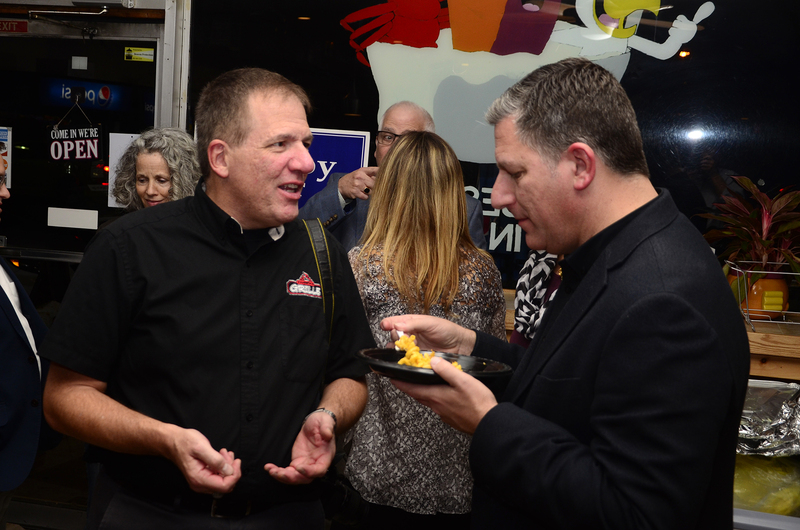 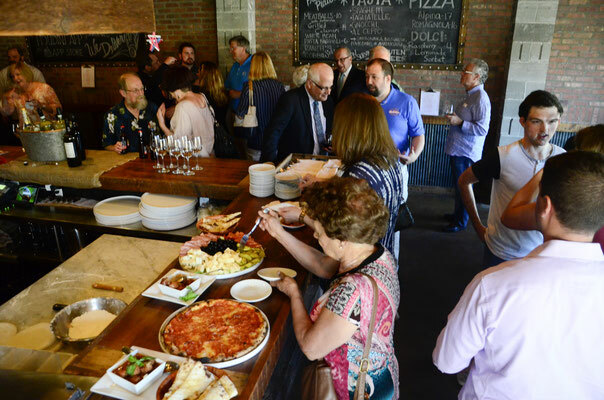 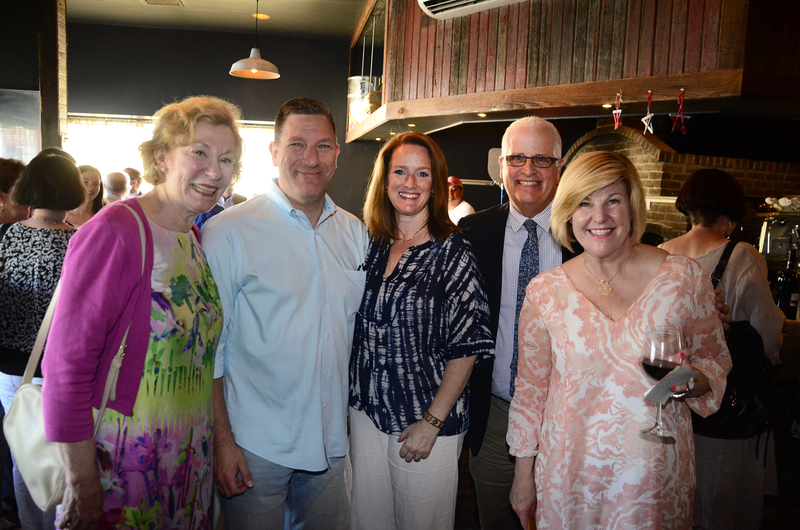 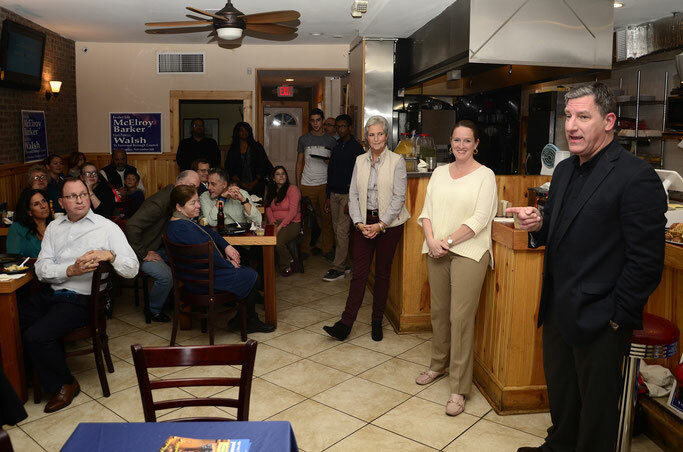 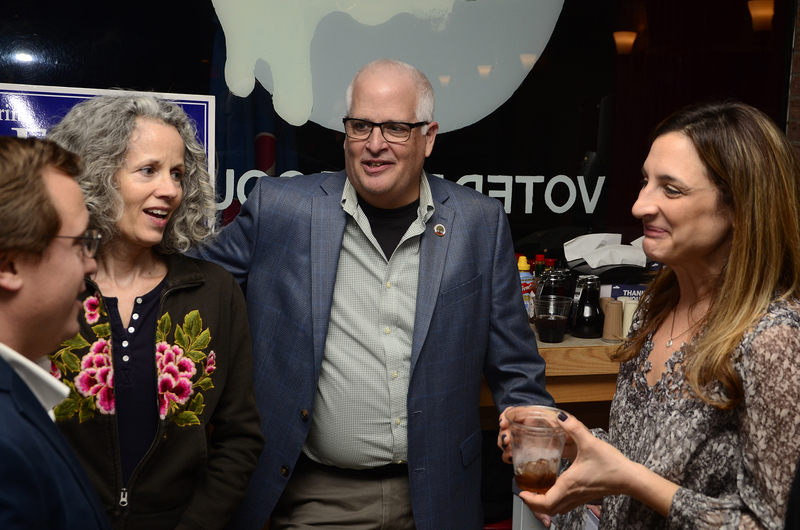 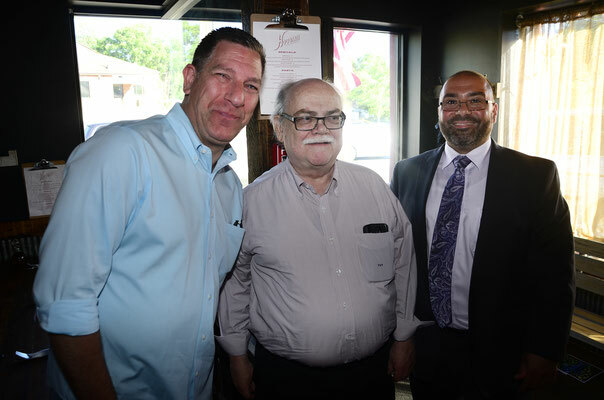 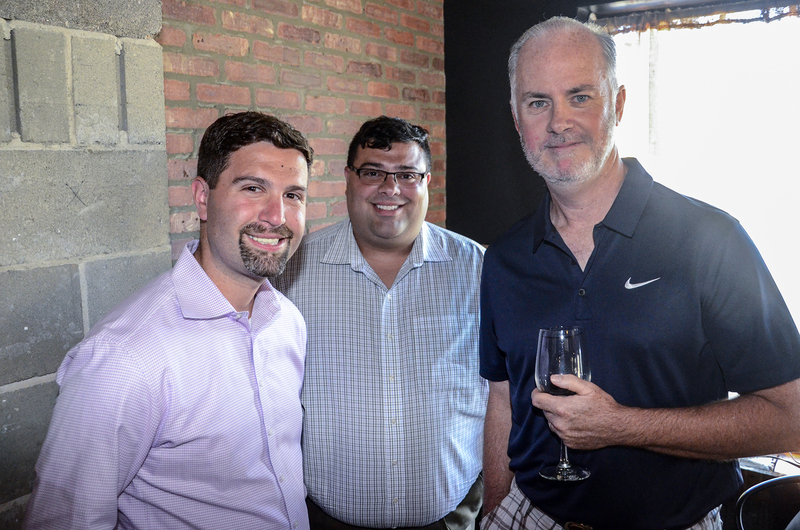 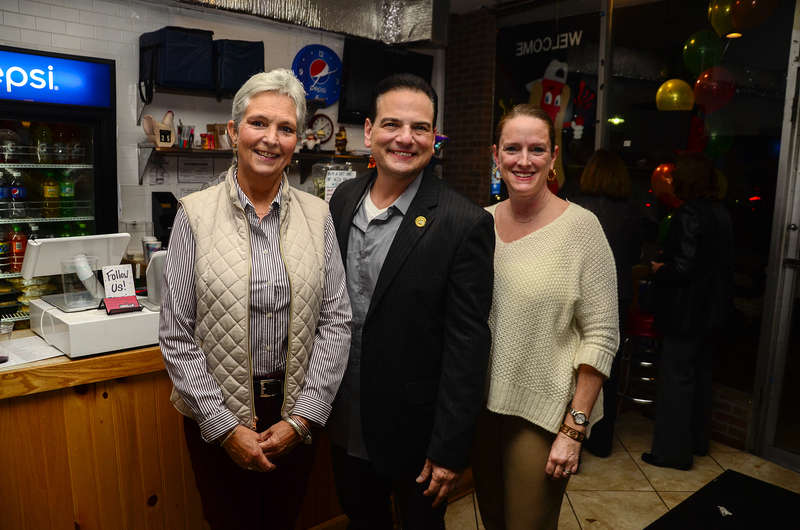 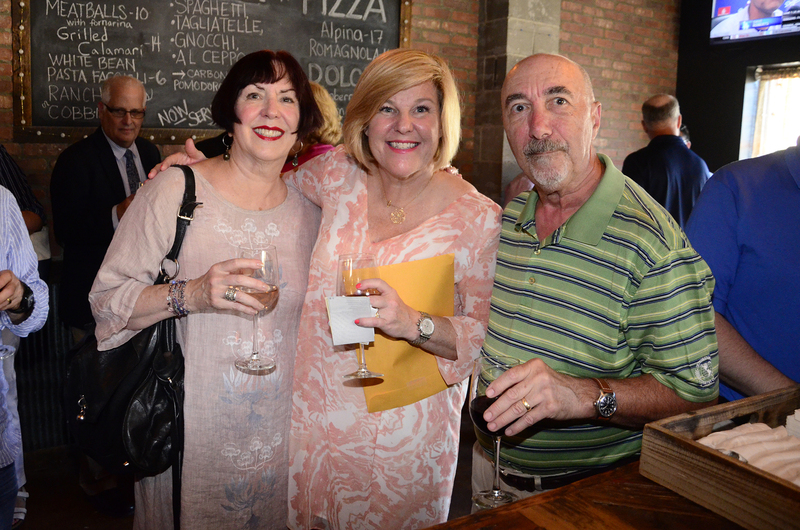 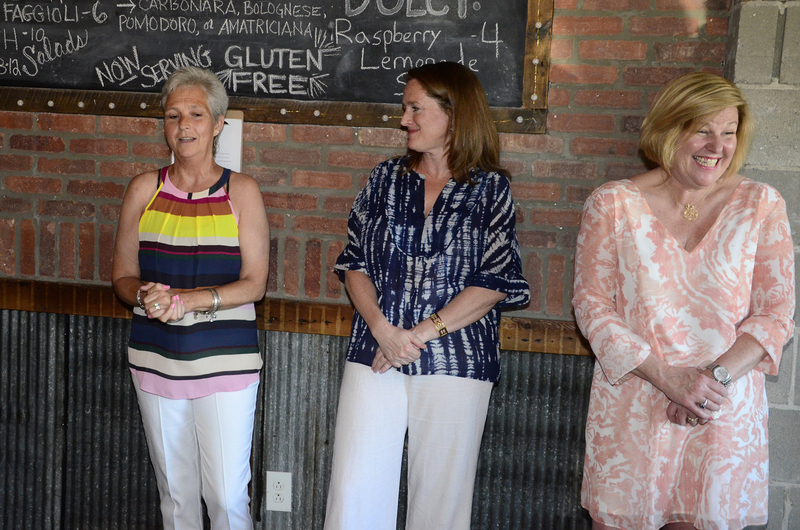 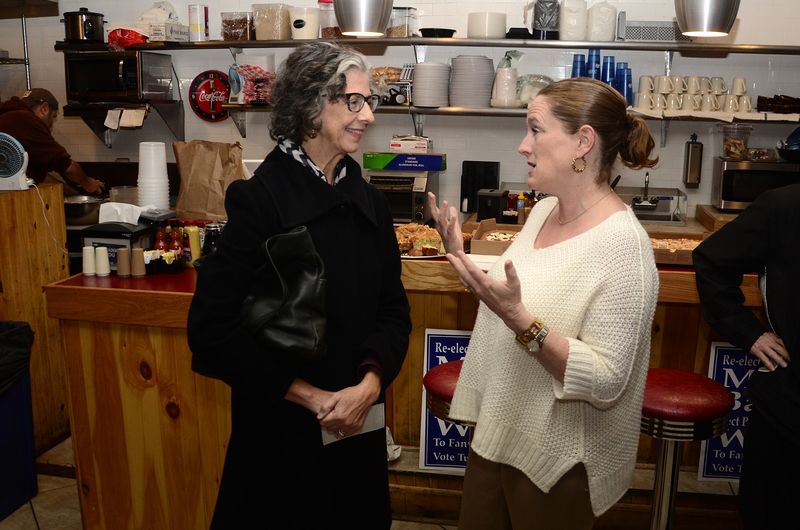 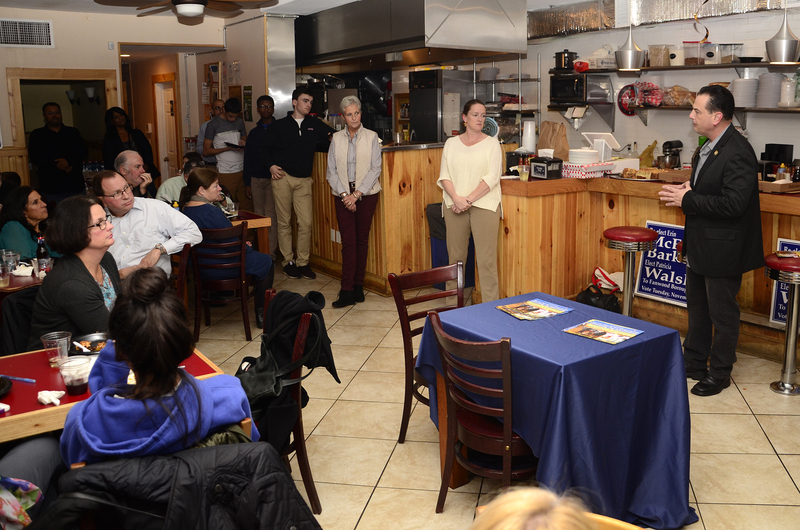 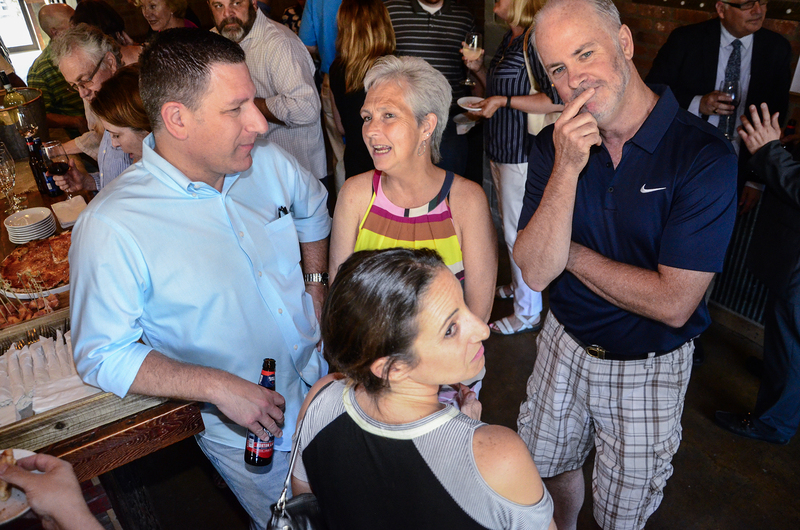 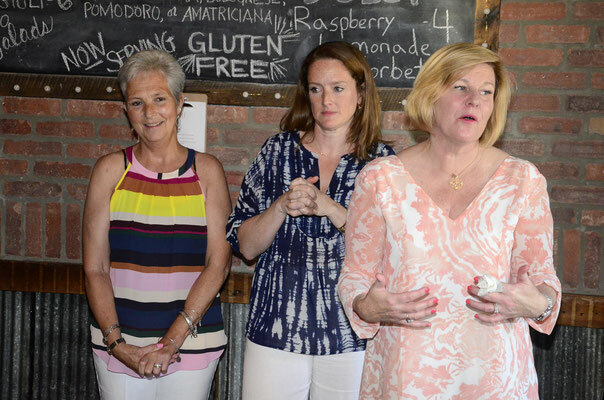 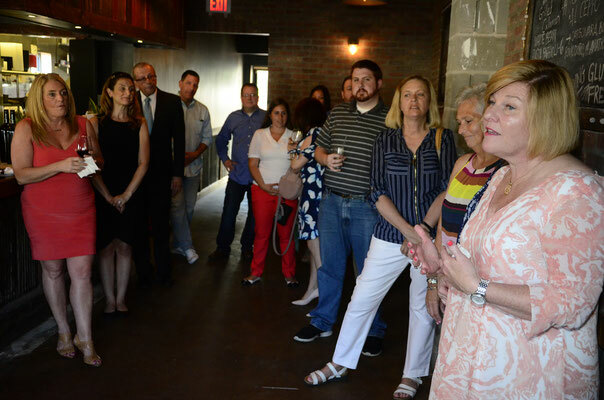 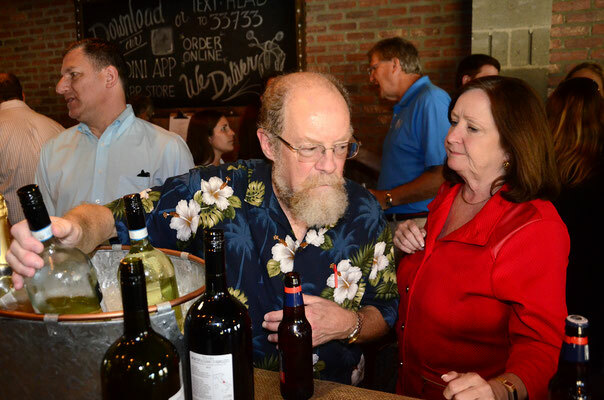 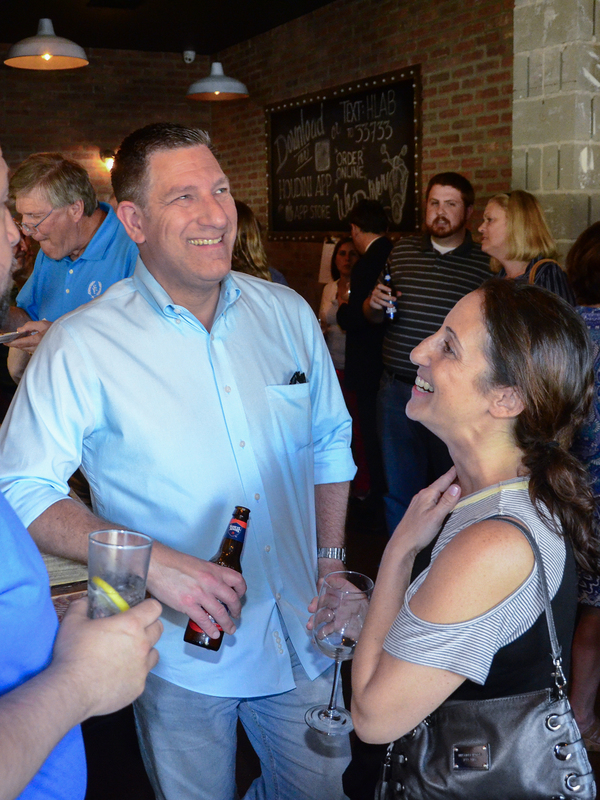 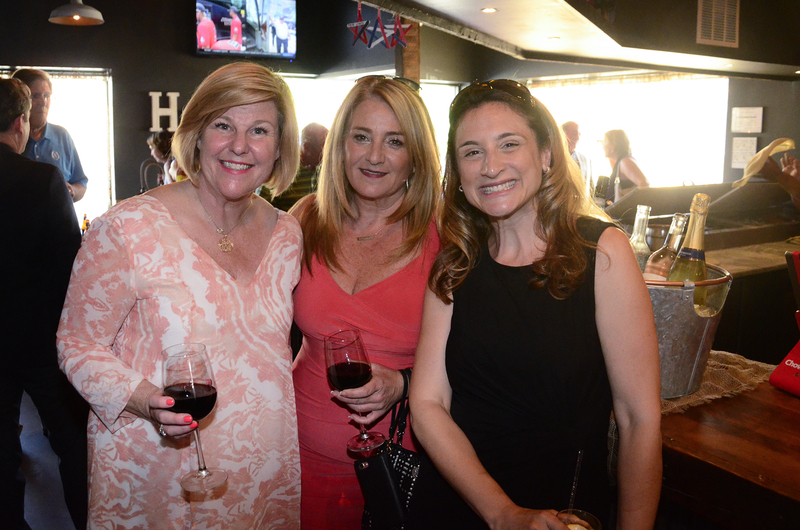 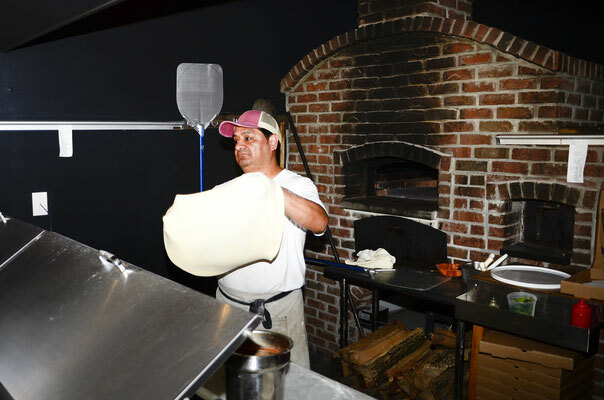 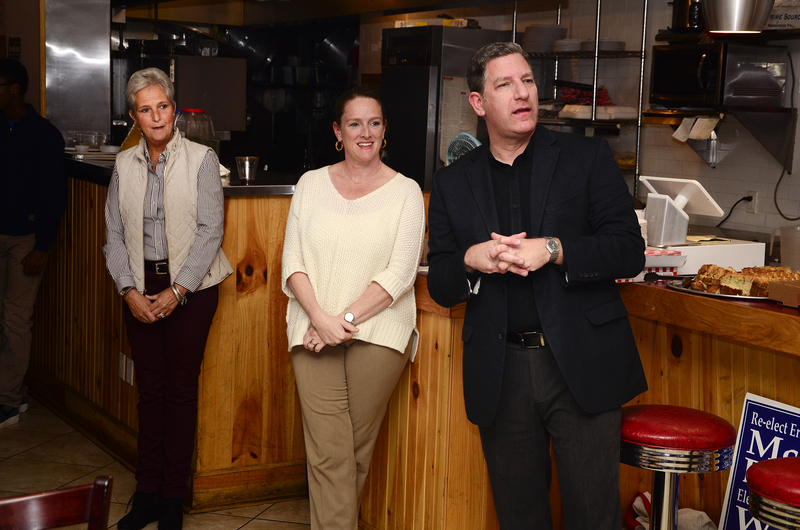 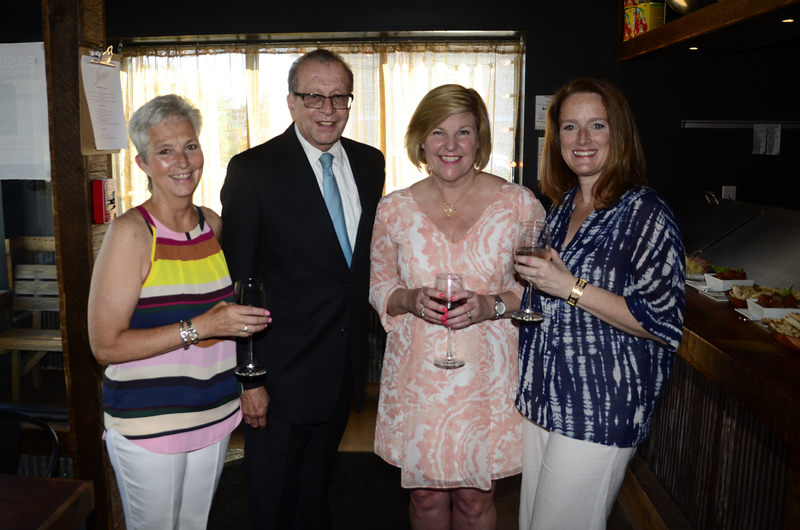 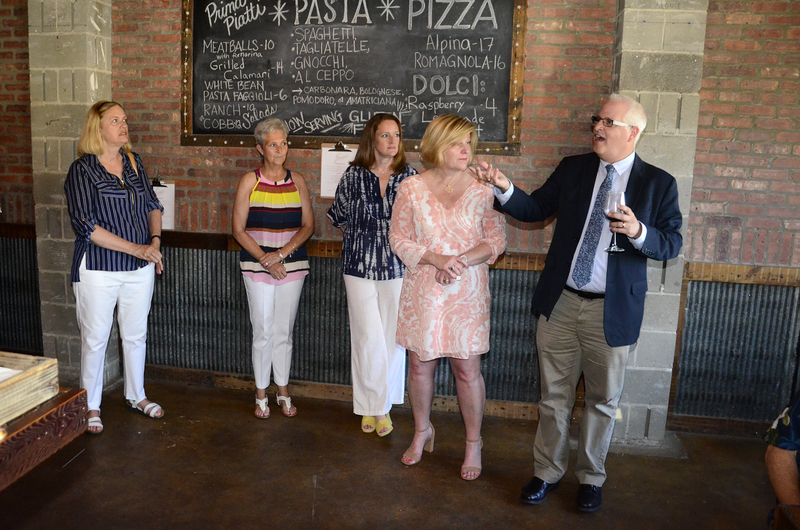 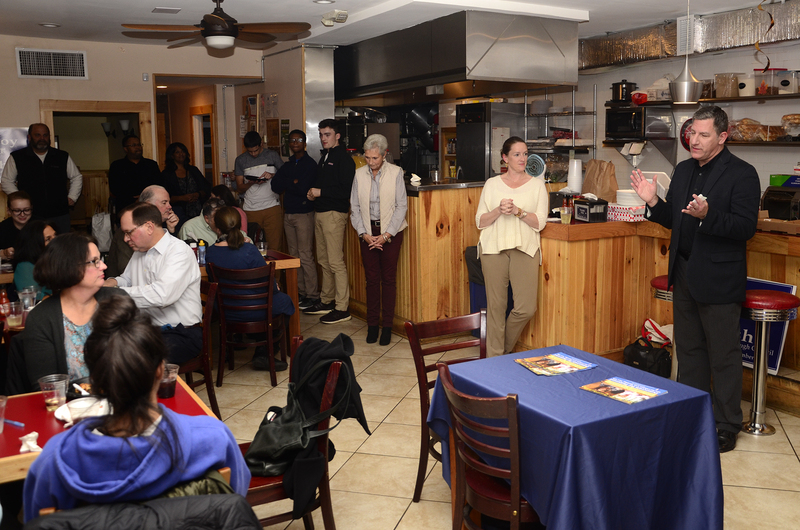 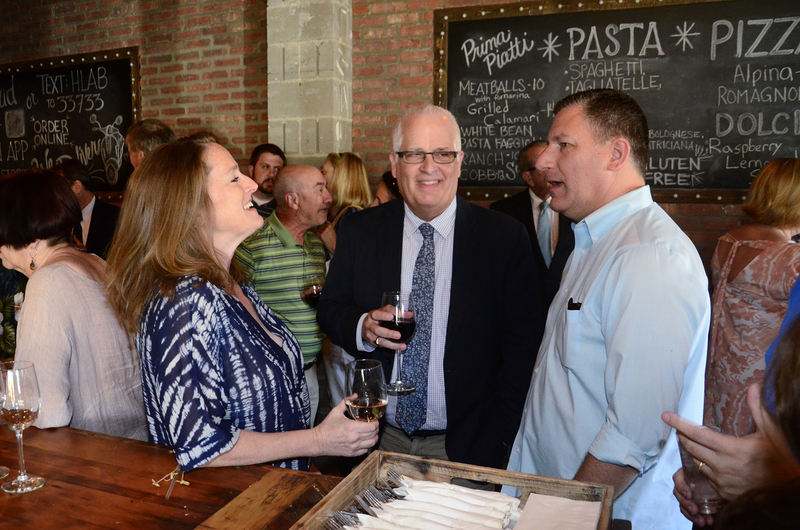 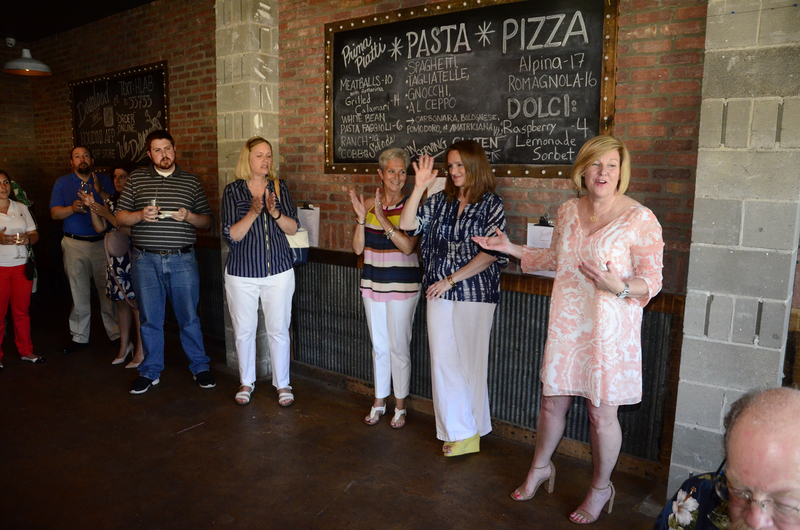 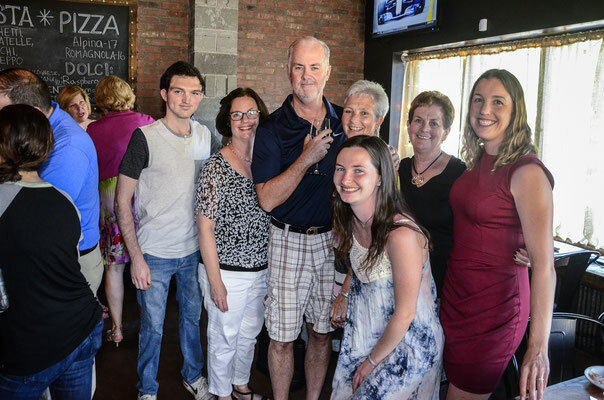 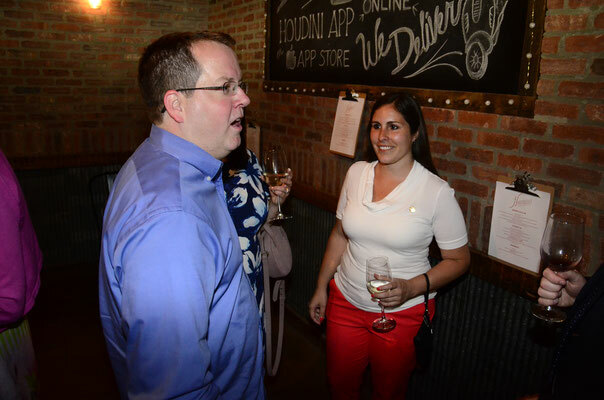 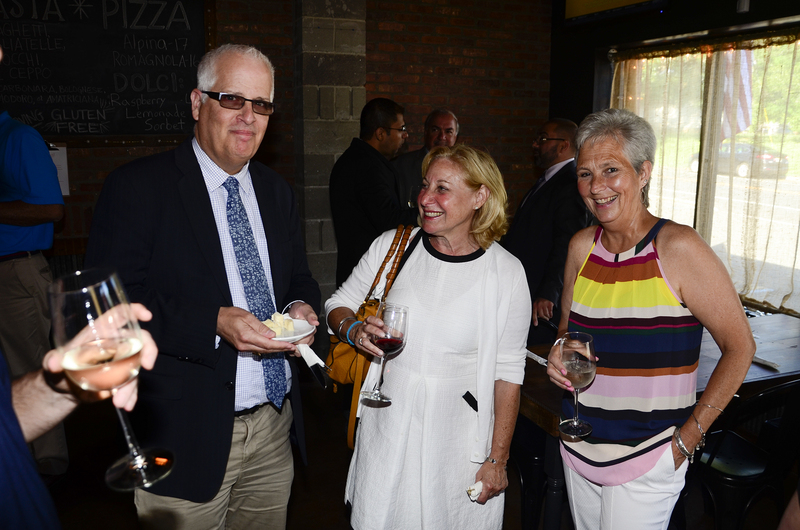 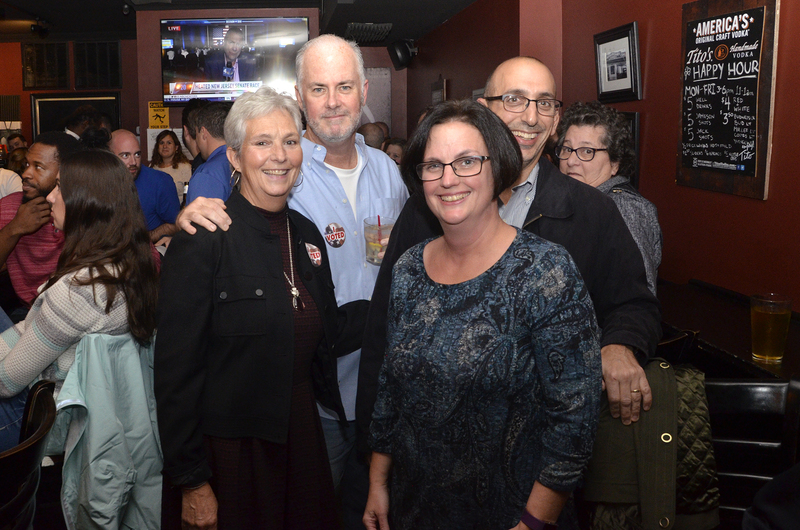 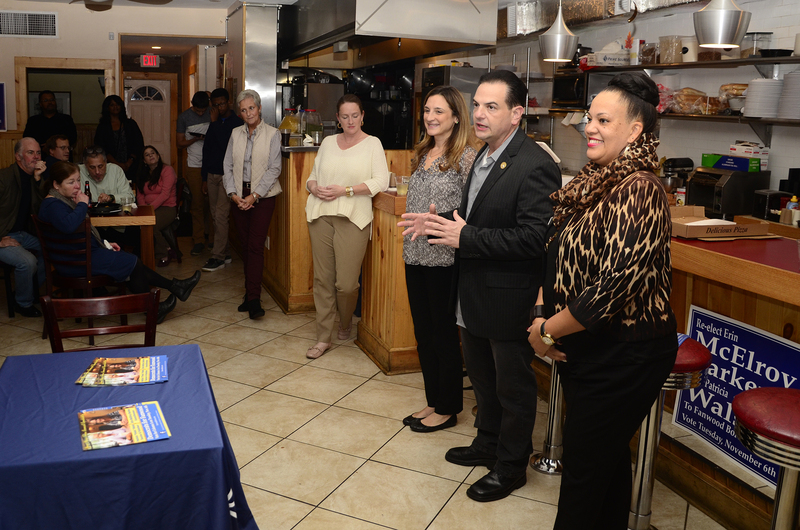 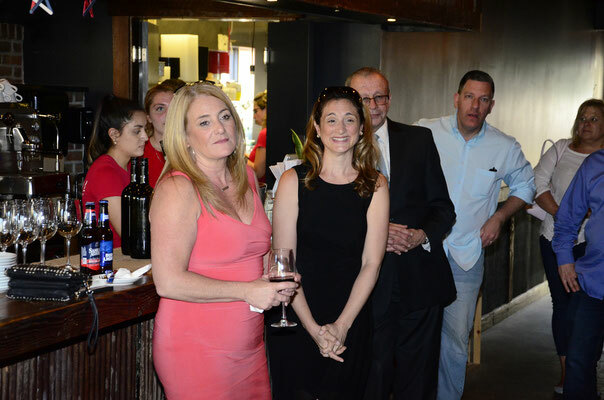 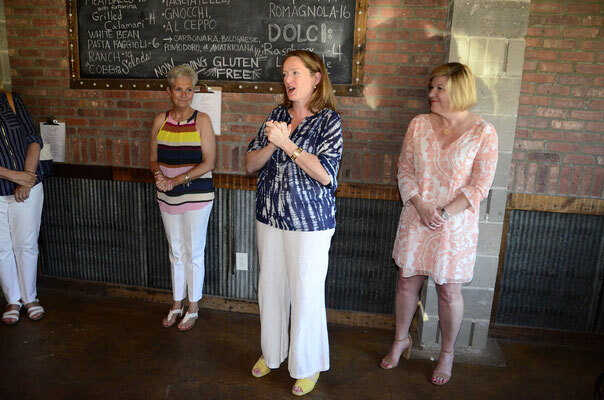 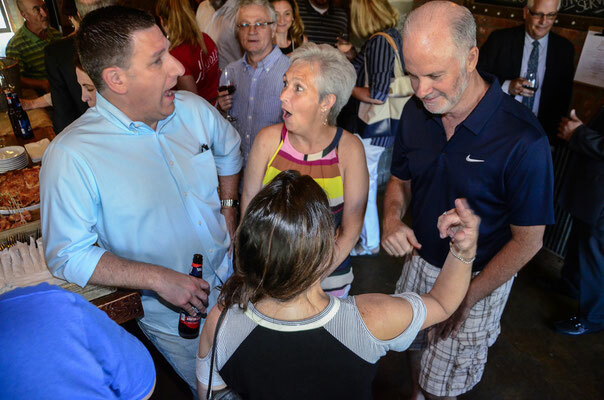 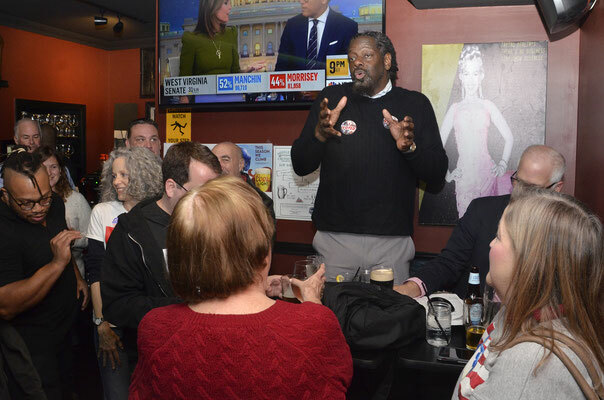 Erin and Trisha were joined by Mayor Mahr, Fanwood Democrats and supporters from around the region for their first fundraiser of the 2018 campaign at Houdini Pizza Lab on South Avenue. More photos below. Erin and Trisha marched with the Fanwood Mayor and Council contingent in the 2018 Memorial Day Parade, along with Mayor Colleen Mahr, Councilman Tom Kranz and the Mayor's sons Liam, Dan and Colin. 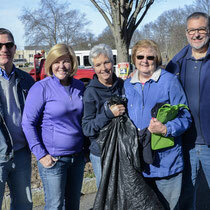 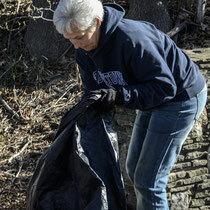 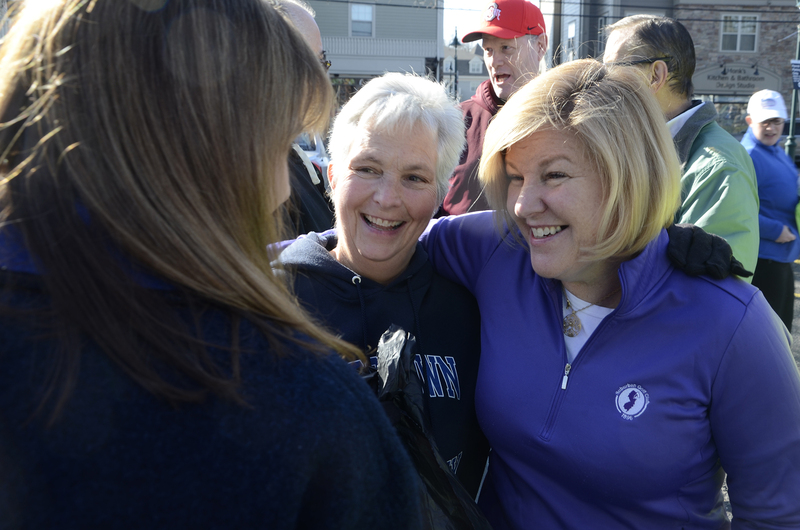 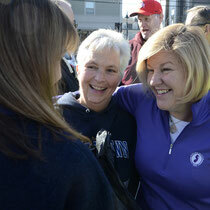 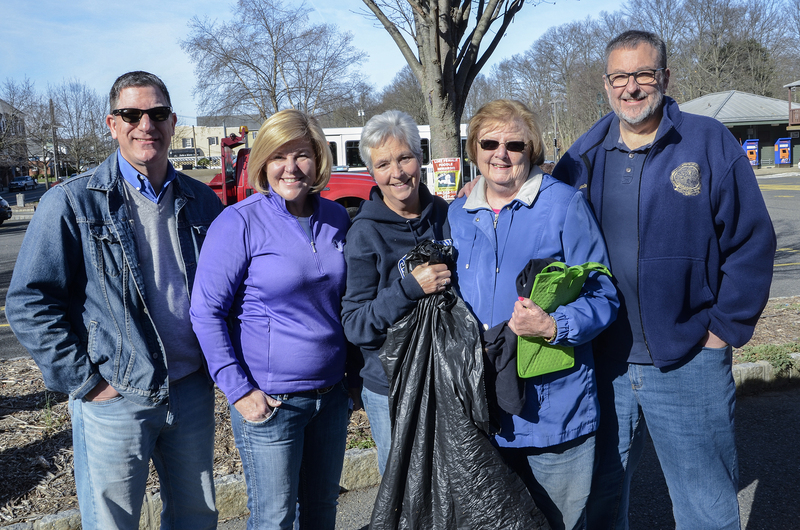 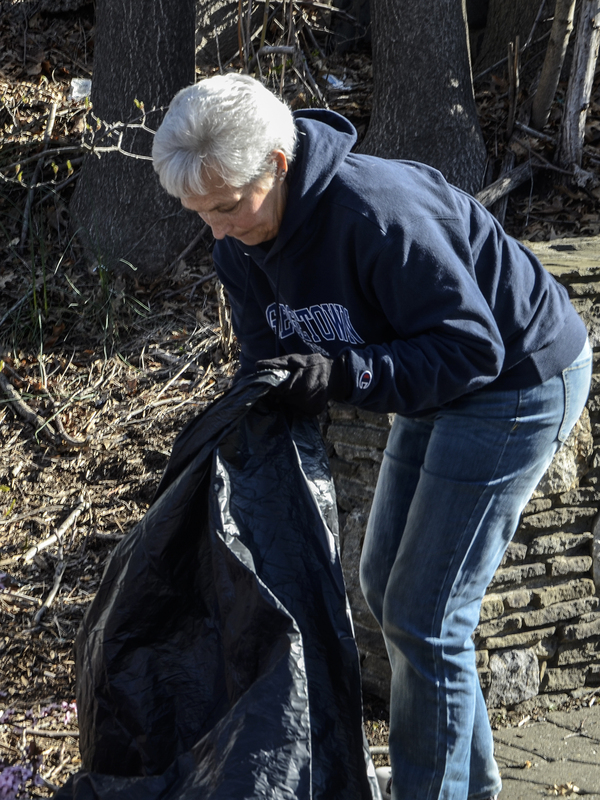 Democratic Council candidate Trisha Walsh joined the clean up during Fanwood's annual Earth Day Community Clean Up event.